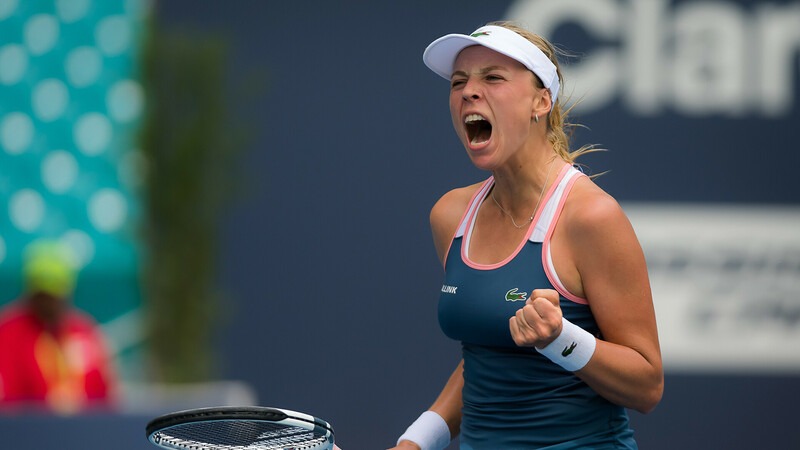 Anett Kontaveit has reached the semi-finals of the Miami Open, with a three set defeat over Su-Wei Hsieh of Taiwan, on Wednesday, her furthest progress in a top-level WTA event to date. Kontaveit came from behind both in sets and in games, in the last set. Hsieh won the first set 6:3, which Kontaveit matched with a 6:2 victory in the second. However, the Estonian found herself losing four games to love in the third set, only to come back and win 7:5, booking her place in the semi-finals. The match, at the Hard Rock Stadium in Miami Gardens, Florida, lasted a little over two hours. ''I was down in the third set and I was just trying to fight and stay in there and fight as hard as I can and I'm so happy I managed to come through that,'' Kontaveit said in her post-match interview. ''I really had to find my game in the second and the end of the third set, I really had to try and be more aggressive and try and dictate the points myself...I'm super happy of course,'' she continued. 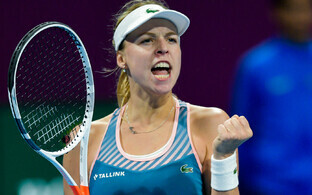 Kontaveit also makes Estonian tennis history, since no other player has reached the semis of a tournament of that level. Kaia Kanepi's high water mark has been the quarter finals, which she achieved in three of the four grand slam tournaments. Kontaveit, ranked a career-high 19th, meets Ashleigh Barty of Australia in the semi-final. Barty defeated Czech world number two Petra Kvitova in three sets, in another lengthy game, which ran for over two and a half hours.